Choose a gift card amount and have your gift card emailed directly to your friend or family member! 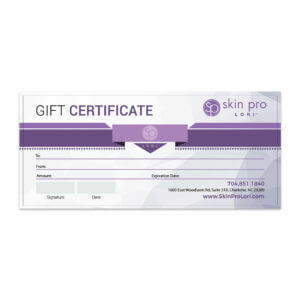 This gift card will be valid for any products on SkinProLori.com. Not valid for local services. 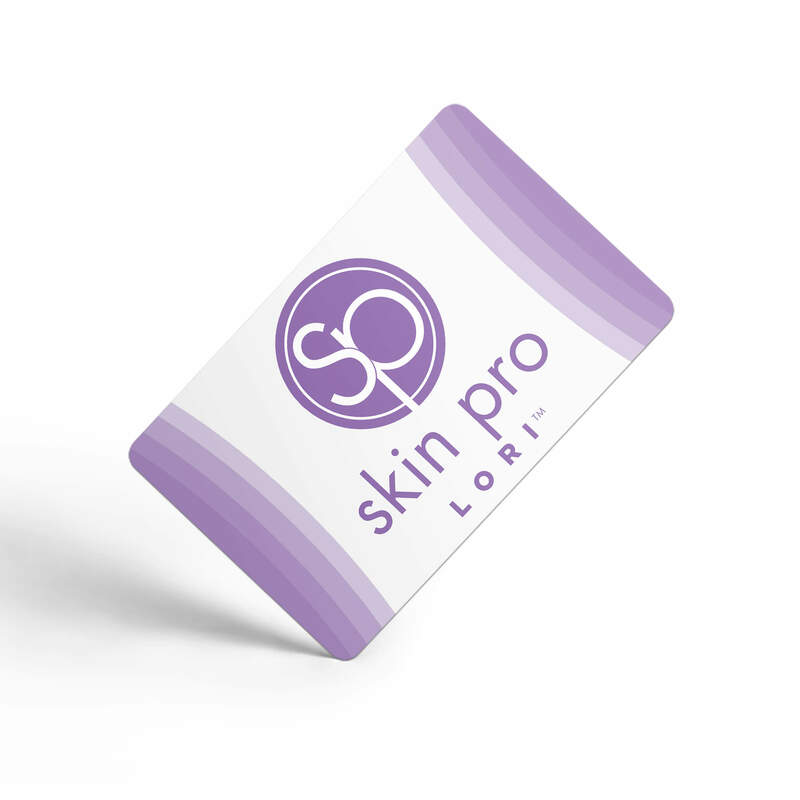 Purchase an e-gift card from the Skin Pro Lori shop for the person in your life that loves to treat themselves with skin products that make them beautiful and help them enjoy relaxing moments at home. These gift cards are online-only. You can type in the email address to the recipient of choice and the email will be sent directly to their email inbox!